Normal life was hit as residents of Garposh under Bamra block staged an eight-hour bandh in sambalpur on Sunday due to a death of a Class XI student who allegedly died at a private hospital in Bhubaneswar after being ragged in his school at Visakhapatnam in Andhra Pradesh. 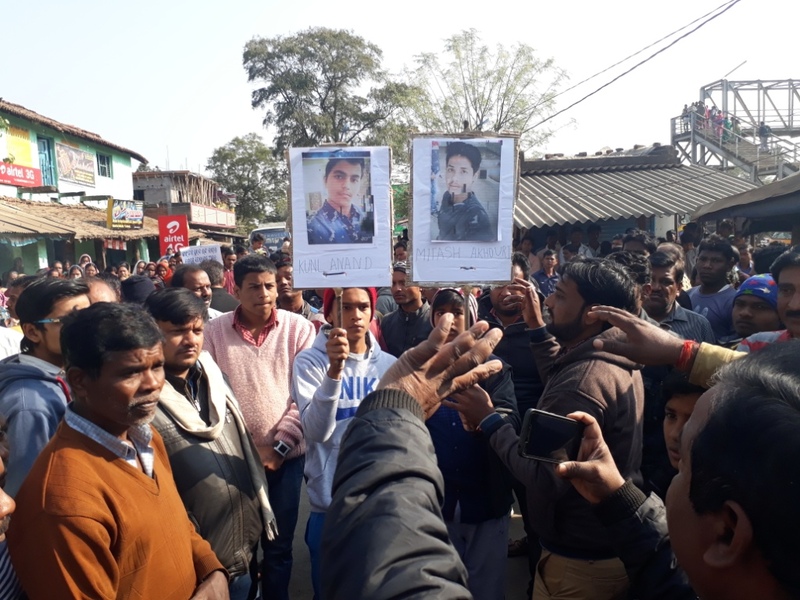 Bandh in Sambalpur to protest the death of a student Shreyash Kesharwani, who was beaten up by three to four students in Sri Chaitanya College at Visakhapatnam in Andhra Pradesh. Shops and markets remained closed at Garposh which is a business centre of Bamra. Irate locals blocked Bamra-Garposh road keeping the body of the 16-year-old Shreyash Kesharwani at Garposh Chowk. The agitators demanded action against the culprits involved in the ragging and the school authorities. The bandh in sambalpur began at around 6 am in the morning and continued till 2 pm. Kuchinda legislator Rabi Naik and former MLA Rajendra Chhatria also joined the agitators. This apart, locals also staged rail roko at Garposh railway station and detained Rourkela-Sambalpur DMU besides two goods trains for about one hour. 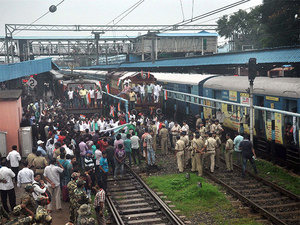 However, the agitators called off the rail roko after district officials and police assured them of a proper investigation into the incident. As per reports, Shreyash was staying in school hostel at Visakhapatnam. On December 26, some students allegedly thrashed Shreyash severely. He sustained injuries and informed the school vice-principal about the incident. Subsequently, he was treated at a private hospital in Visakhapatnam. Two days after the incident, Shreyash callled his father Sailesh Kesharwani and informed that he had slipped in the bathroom. Sailesh went to Visakhapatnam and brought his son with him on December 30. However, Shreyash did not tell the real cause of his injury to his father even after reaching home. A few days later, the 16-year-old complained of severe chest pain and pain in his limbs. He was rushed to Ispat General Hospital at Rourkela and shifted to a private hospital in Bhubaneswar on January 5 after his condition deteriorated. However, he succumbed while undergoing treatment at the hospital in the Capital on Saturday. In-charge SDPO of Kuchinda Amitav Panda said the victim’s family has lodged complaint against three students of the school. The complaint will be transferred to Pothinamallayya Palem police station in Visakhapatnam as the incident had occurred under its jurisdiction.